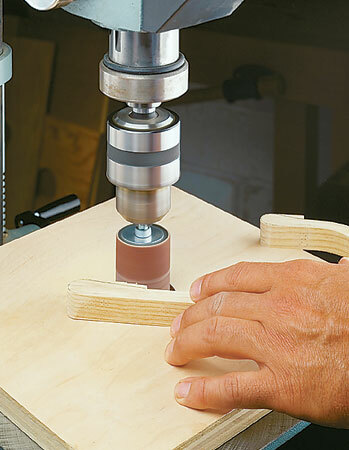 Start with a shop-made form and some thin strips. Then add glue and clamps. 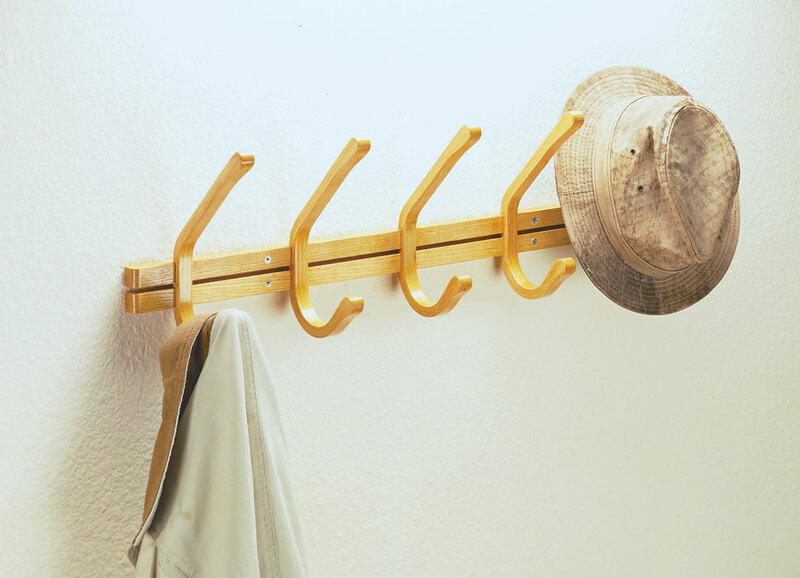 The result is a simple project that's a great place to hang your hat. 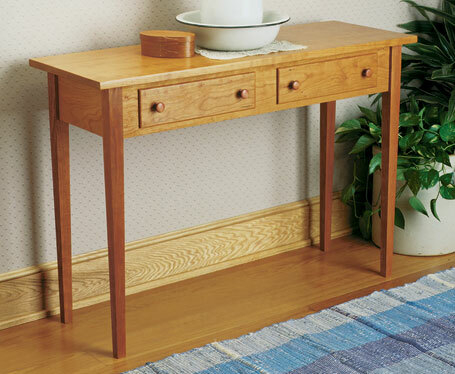 Hesitant about bending wood? Then this is the perfect project to start with. 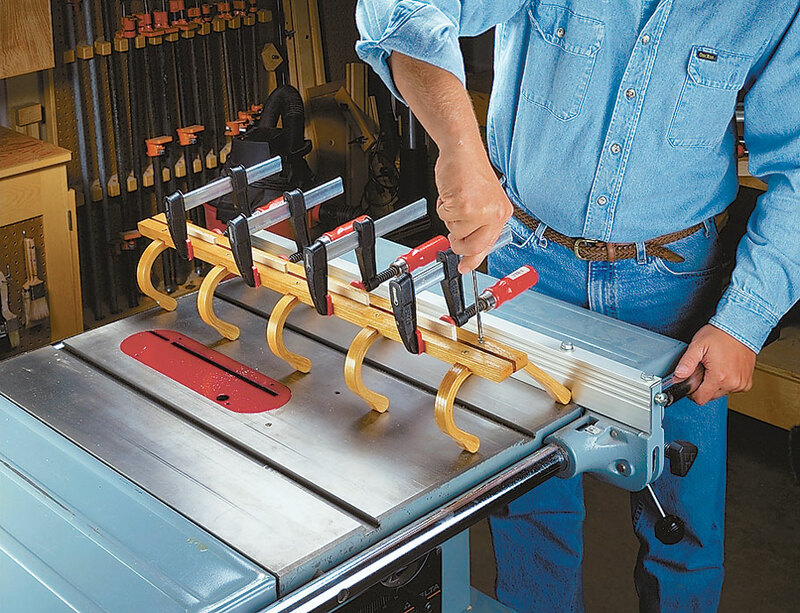 The form is easy to build; the hooks are small and quite manageable, and you don’t need a wall full of clamps — six is all it takes. 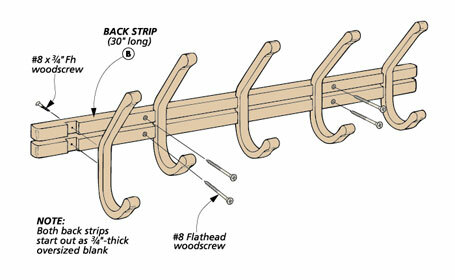 Plus, there’s even a step-by-step article that will walk you through the bending process. 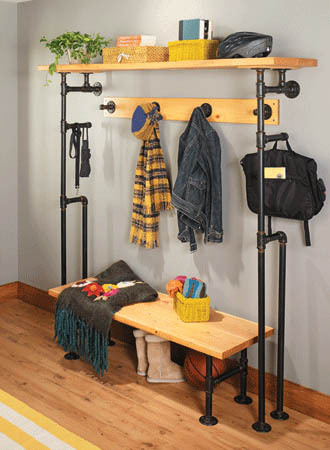 This set of mudroom organizer projects gets its unique and customizable style from unlikely materials: ordinary plumbing pipes and fittings.